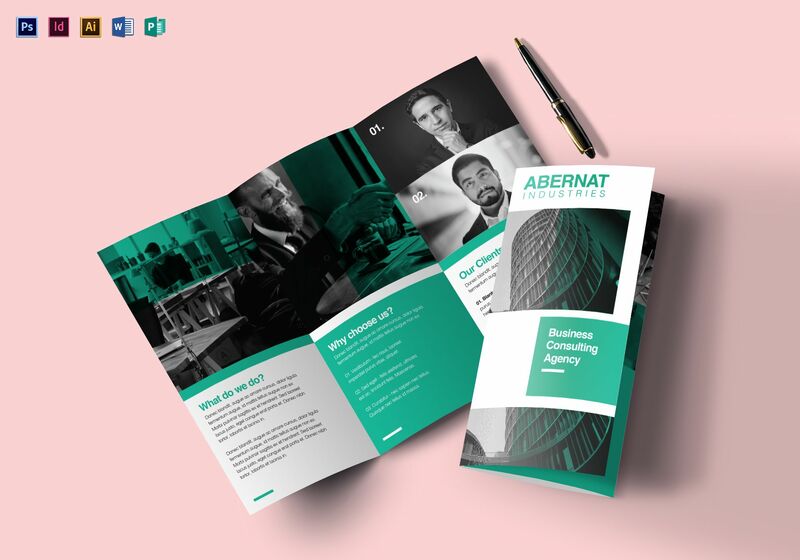 Market any product or service with this Multipurpose Tri-fold Brochure Template. 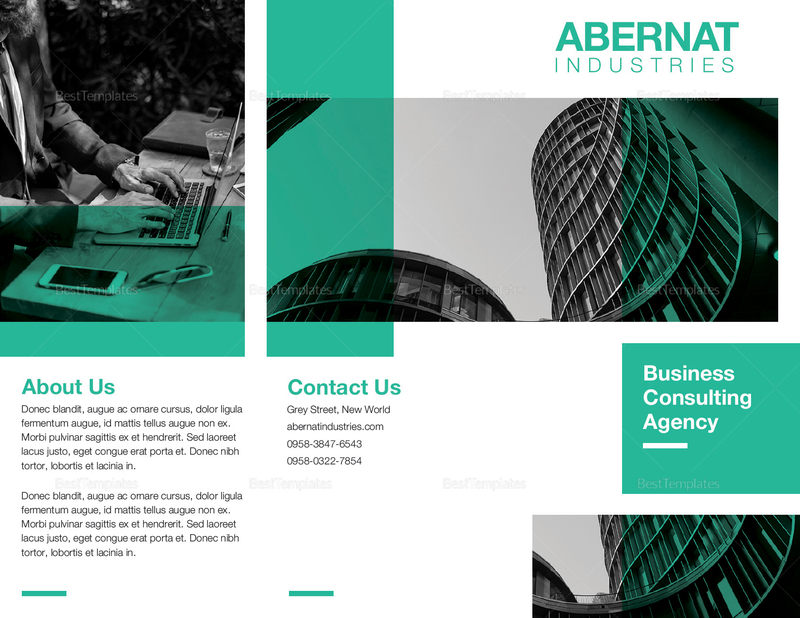 Highlight your products or service with this easily editable and professionally drafted brochure created for specific needs of your industry. 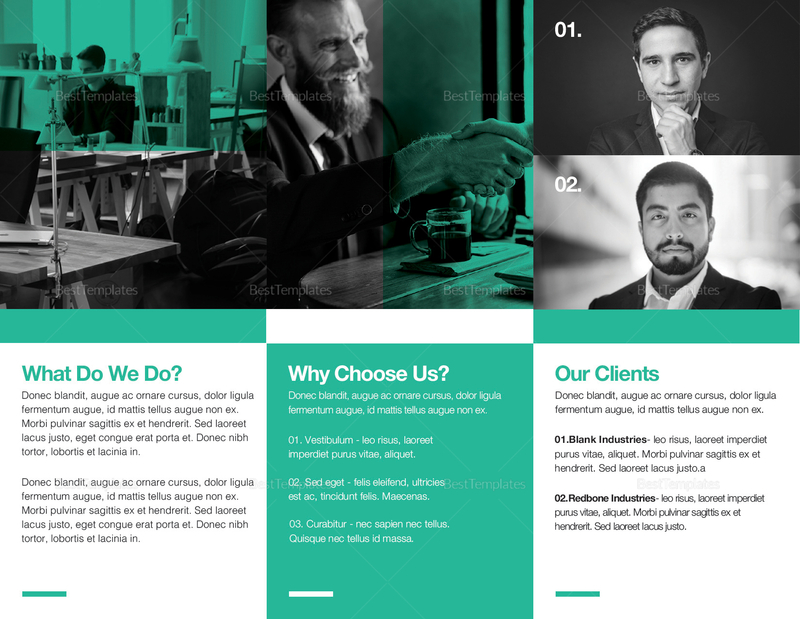 Insert high quality photos in 300 dpi resolution and CMYK Color Space print standard. 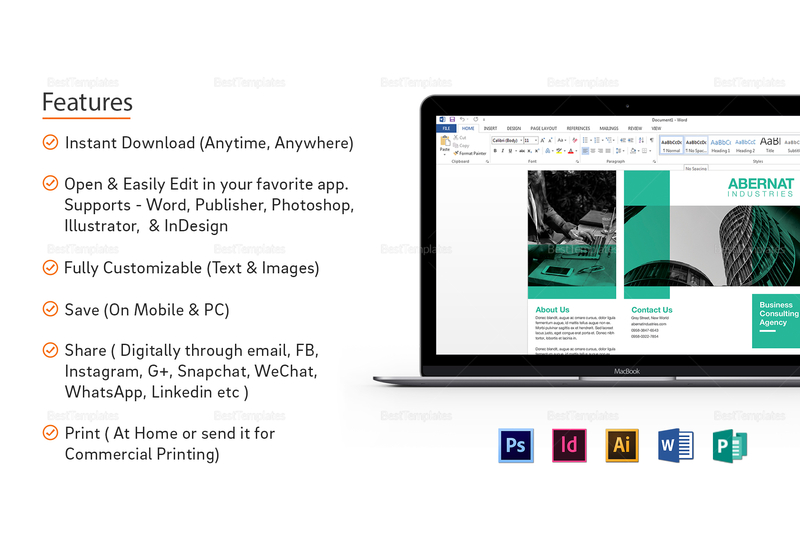 Edit with Illustrator, InDesign, MS Word, Photoshop, or Publisher and print commercially or at home.